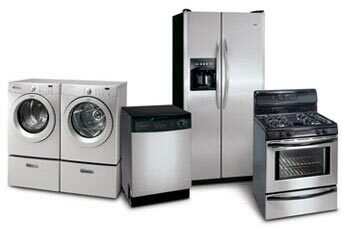 Jacksonville Appliance Parts helps you keep all your household appliances in working order. We carry parts for just about everything in your home including replacement parts for your refrigerator, freezer, washing machine, dryer, cooktop, range, oven, dishwasher, water heater, garbage disposer, microwave, furnace and air conditioner and more. 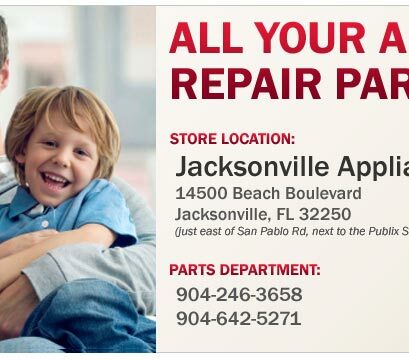 Jacksonville Appliance Parts has all of your appliance and HVAC repair parts in one place! 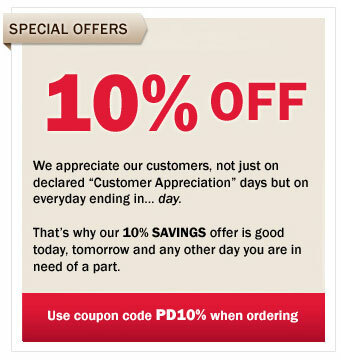 Speak to REAL people and save 10% on any parts you order when you mention our site. We have parts for brands like GE, Whirlpool, Kenmore, LG, Samsung and Maytag, just to name a few. Shop now and save 10% on the parts you need from Jacksonville Appliance Parts. Most parts are available for SAME DAY pickup at our parts counter but we also ship nationwide, order before 1pm and it ships today! Our parts counter team members are knowledgeable and informative; most importantly we're here to help you. Whether you have a technical question or are looking for a replacement part to get your broken appliance working, we can help! Our appliance parts warehouse and showroom is conveniently located at 14500 Beach Boulevard Jacksonville, Florida 32250. We sit directly on the corner of Beach Boulevard and Eunice, just east of San Pablo Road and the Publix shopping center. We carry and stock parts for Whirlpool, Maytag, GE, Hotpoint, Amana, Jenn-Air, Kitchen Aid, Kenmore, Samsung, LG, Frigidaire, Roper, Estate, Magic Chef, Admiral, Speed Queen, Gaggenau, Haier, American Standard, Honeywell and many more! 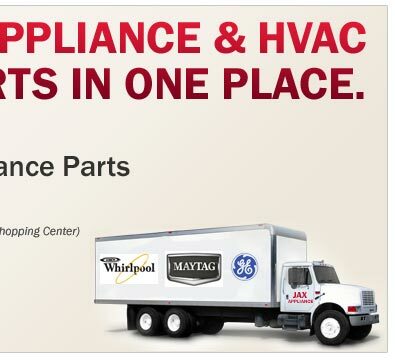 Stop in to our parts counter today for your appliance and HVAC needs. 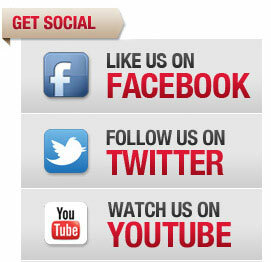 Call our Parts Counter today! A coil cleaning brush does a thorough job and will easily pay for itself. The brush is bendable to fit in tight areas and can also be used for cleaning your dehumidifier and air conditioner coils as well. © 2012 Fast Parts, LLC. All rights reserved.